Looking to turn your home into the perfect place for entertainment? A home theater system is just what you need. The technology behind a home theater system has grown greatly since the days of a simple television and VCR. It takes a professional to install the components and make sure you are getting the optimum performance out of your system. The Stereo Guy is here to help. We can take your project from conception to completion. Contact Us Today to see how we can make your dreams come true! It is important to think about future growth in your entertainment system when you are performing home remodeling or addition projects. 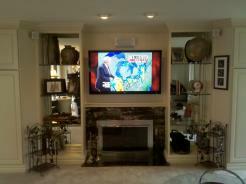 By pre-wiring your home you can avoid costly expenses down the road when you want to install that theater system. The Stereo Guy has been providing superior cabling since 1996 and has the experience to make sure you are wired for the next generation. These days it is no longer "good enough" to place speakers around the room and the turn on the tunes. You need to plan out where you will be sitting and coordinate that with the floor plan of the room and at times the entire house. 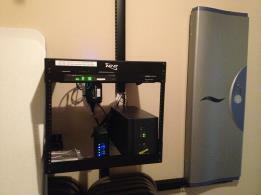 The speakers then need to be strategically placed to make sure you are getting the best sound out of your system. If you are not optimizing your speaker placement you are wasting your money on the equipment. Bad speaker placement can compromise the entire entertainment experience. Make sure you don't make this mistake, have a professional install your system. The Stereo Guy is here to help. We have been in the busieness since 1996 so we bring a lot of experience to the table. Let us take your sound system to new levels! 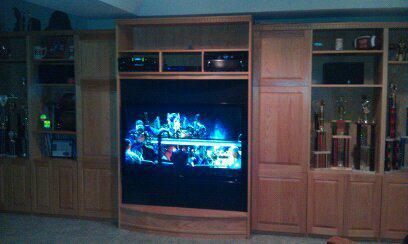 We can make custom cabinets that fit your home theater needs and give it that look you want. We also have the skills and resources to modify your exsisting cabinets to fit new technology. If you have a office or retail business we are here for you. 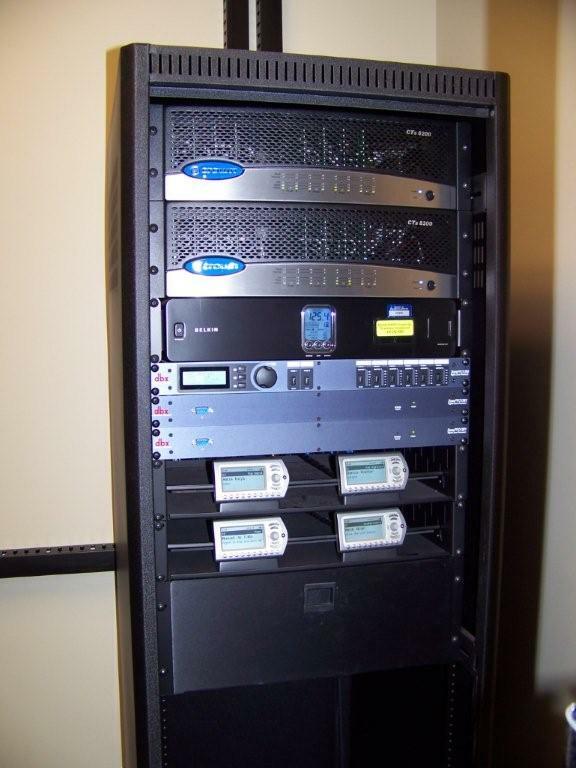 We have experiance with commercial networking, video, sound, and security servaliance. 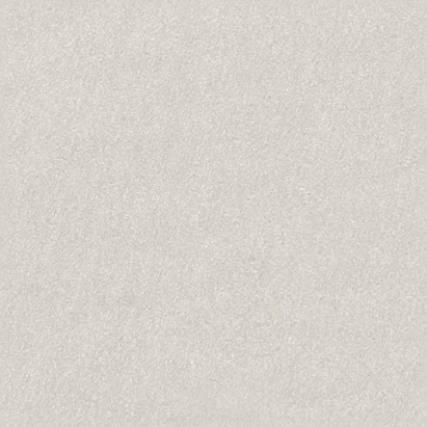 If you need neat, clean, and fast call for a consult now. All purchases are covered by a 7 day return with a 15% restocking fee or a 30 day upgrade/exchange. No returns after 30 days. Any items with missing box, packing, or accessories are subject to a 20% restocking fee. All labor is non refundable and carries a 90 day warranty.